The holidays are among us and it's time to start your holiday shopping! Most of us love this time of year but it can also be a little stressful finding the perfect gift, so enjoy the Holiday Gift Guide which is filled with local places to shop and great gift ideas for everyone on your list. A huge thank you to our sponsors LaValley Building Supply and European Face and Body Studio for making this guide possible! Now let's get to it -- Ready, set, SHOP! Need a gift for a pizza lover? At King Arthur Flour, the elves have bundled together four essentials for making perfect homemade pizza from scratch: our finest pizza flour blend (pizza recipe on bag), pizza dough flavoring, pizza seasoning, and pizza sauce. 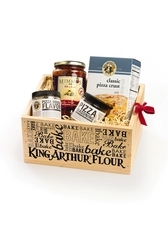 It’s a gift that will make any baker and every pizza lover happy! Retails for $49.95 and can be purchased online, in-store, or from the catalog. From decanters to handmade wooden salad bowls, Simon Pearce has unique gifts that will be treasured for years to come. You can customize logos and initials to fit any special occasion. 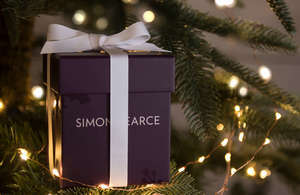 From hand-blown glass Christmas trees to wine glasses, you can’t go wrong with an elegant masterpiece from Simon Pearce. You can purchase in-store or online. What’s better than opening your door to a delivery of beautiful fresh flowers? 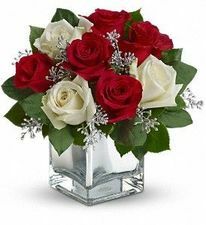 Roberts Flowers of Hanover creates each arrangement by hand and ships or delivers them where they need to go. You can customize any arrangement and even add a cake to your order. 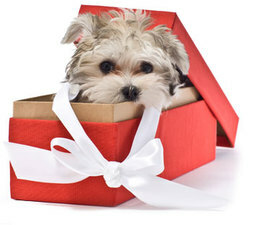 Call or order online and give the gift of pure joy to the ones you love. Give the gift of beauty and relaxation. 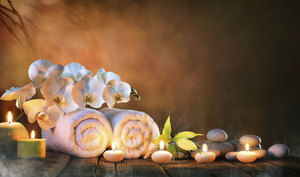 Choose among many treatments such as skin care, facials, massages, waxing, and more. You can customize any gift card to the exact price you want. 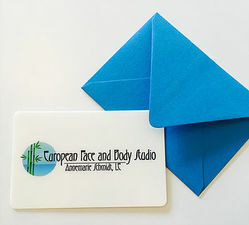 Head on over to see Annemarie at European Face and Body Studio to design the perfect gift for that special someone. You can also order online on her website. Have an avid skier, snowboarder, or golfer in the house? Golf & Ski Warehouse has all the latest and greatest gear when it comes to equipment, clothing, and more. 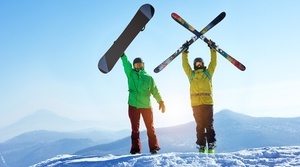 Whether you are looking for something specific like the newest skis or you’re not quite sure what to choose, the knowledgeable staff can guide you through all the choices. When in doubt, a gift card never fails to please. You can pick one up at the store or call (603) 298-8282. Know someone who could use a little time away? 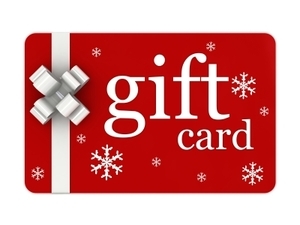 Give the gift The Woodstock Inn & Resort Gift Card. Woodstock Spa offers a wide array of services including facials, waxing, massages, scalp massages, manicures and pedicures, and more. Click here to see the full spa menu. 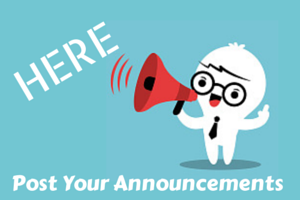 Gift cards may be purchased in any full dollar amount and can be purchased in person or online. Give the gift of life. Whether you are looking for a dog, cat, rabbit, ferret, or guinea pig, the Upper Valley Humane Society has a future best friend waiting for a home like yours. While pet adoption is a big commitment, it’s certainly one that brings the whole family together. Pet adoption fees vary depending on the type and age of the pet you are looking for. Save room in your heart this holiday season for a forever companion; the counselors at the shelter will guide you toward the best choice for your family and situation. And this is one gift that keeps on giving! 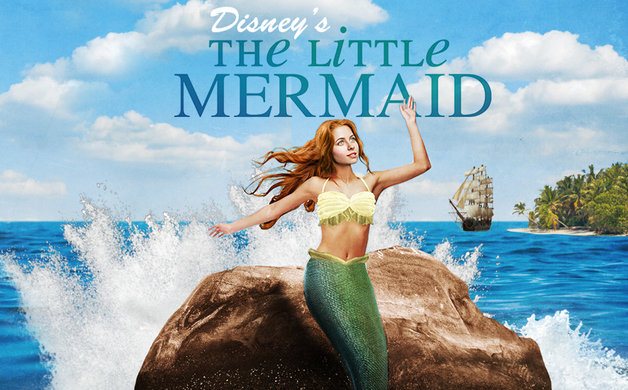 This performance runs from November 15 to January 7, 2018. Tickets are available for purchase on their website or in person. Prices vary depending on which date and time you choose. Blue Sky gift cards can be used at either Molly's Restaurant & Bar or Jesse's Restaurant locations. You can give any amount you want, and you can order online or pick up in person at either restaurant. Handmade chocolate truffles that consist primarily of local ingredients from the beautiful farms of Vermont and New Hampshire are sure to make anyone happy this holiday season. 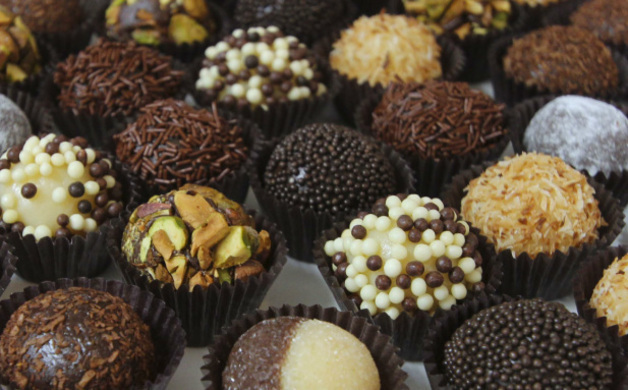 A brigadeiro is a Brazilian sweet—a mixture of milk, sugar, butter, and chocolate, slowly cooked and hand-rolled into bite-sized balls. With over 20 flavors to choose from, you'll want to give yourself plenty of time to shop which can be done at the store or online for delivery right to your door. Gift cards are also available. No one will turn down a chocolaty gift from My Brigadeiro. The Paper Store has hundreds of items to choose from at this store, you can’t go wrong. 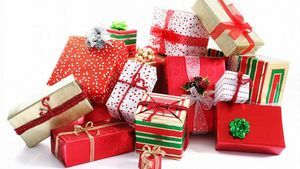 From cards to ornaments, clothing, sports memorabilia, jewelry, toys, tech gadgets, and candles, you might just find something from everyone on your gift list. If you don’t have time to stop by the store, you can purchase items through their catalog or online. This is also the place for little gifts perfect for filling Christmas stockings. Located in the PowerHouse Mall, InfuseMe can hand select a perfect gift basket for giving or for enjoying yourself. With so many olive oils, vinegar's, spices, cheese boards, special salts, unique wine glasses, recipe cards and more to choose from, you can select and choose exactly what you like. You can order online or shop at the store to create a unique gift for those on your list who love fine foods. 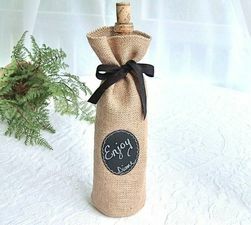 You’ll also find amazing hostess gifts here. 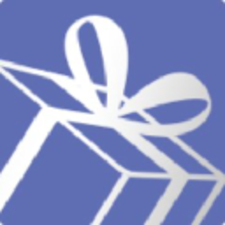 Lemon Tree Gifts of Hanover is Hanover’s go-to gift shop with an extensive selection of birthday, wedding, baby shower, and hostess gifts, as well as New Hampshire and Vermont items. You’ll find great items for ladies and gentleman, tweens, and little ones, plus home goods and even gifts for your four-legged friends. Candle arches are a traditional German winter decoration. They are placed on windowsills in Germany, but Americans have discovered how beautiful they look on mantels and sideboards. Start a new tradition for your family to pass down! Visit Artifactory at the Powerhouse Mall or Quechee Gorge Village. Give the gift of a delicious meal! Whether it’s a signature cocktail at the bar or appetizers around the fire, PINE Restaurant won’t disappoint. 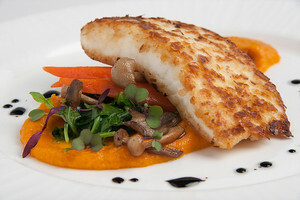 Pine offers gift cards; just call them at (603) 646-8000 or stop by the restaurant. Great wines for special occasions and any holiday gathering! Norwich Wines and Spirits has a knowledgeable staff who is always ready to help you pair the perfect bottle with whatever you are serving. Main Street Kitchen has an array of all things kitchen and bath. One favorite is this a cast iron pot (shown left) equipped with metal fondue forks from Swissmar, priced at $90.00. They Ladies at Main Street Kitchen call this "Fondue fun for the whole family!" Head on over to check out this unique gift along with so many others. Don't forget to keep your noggin warm this winter with this fashionable pom-pom hat from Indigo. Indigo in downtown Hanover offers this one of kind hat for $68.00 dollars and comes in many colors! 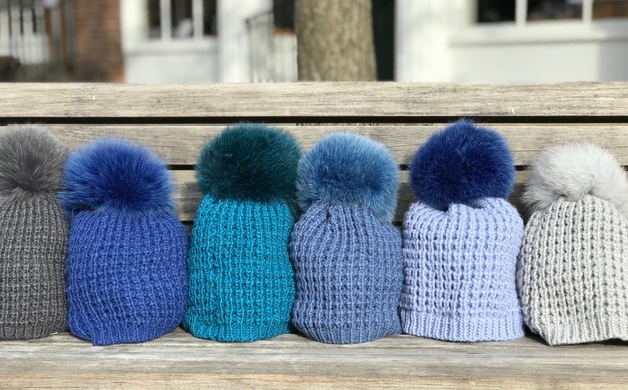 Head on over to get one of these cutie hats to keep your fashionista warm this winter. With a huge array of toys, puzzles, gadgets, coloring books, games and much more, you're sure to find it all available at Nature Calls located in the Powerhouse Mall. They also have all the latest Star Wars legos, which is a hot item this holiday season! Head on over to get lost in the land of toys! 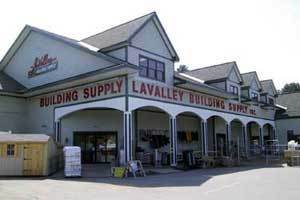 LaValley Building Supply has the perfect gifts for the handy Man or Woman in your household. From work gloves, tools, work clothes, and all the latest gadgets this is a one-stop shop for that special someone in your life. We hope you enjoyed our 2017 Holiday Gift Guide. Help support Local by shopping Local! Happy Holidays to all!